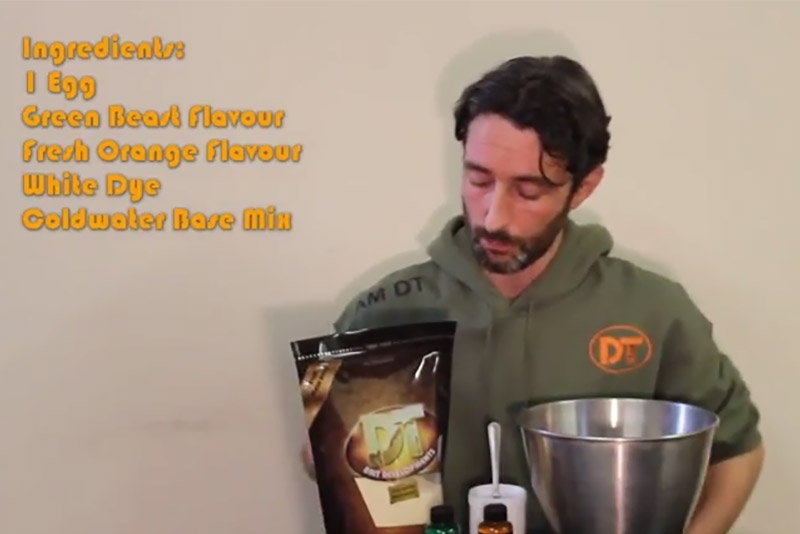 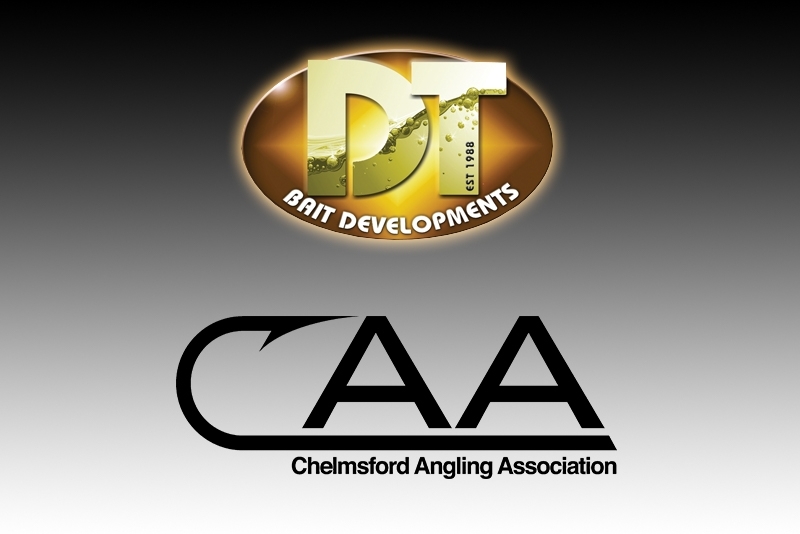 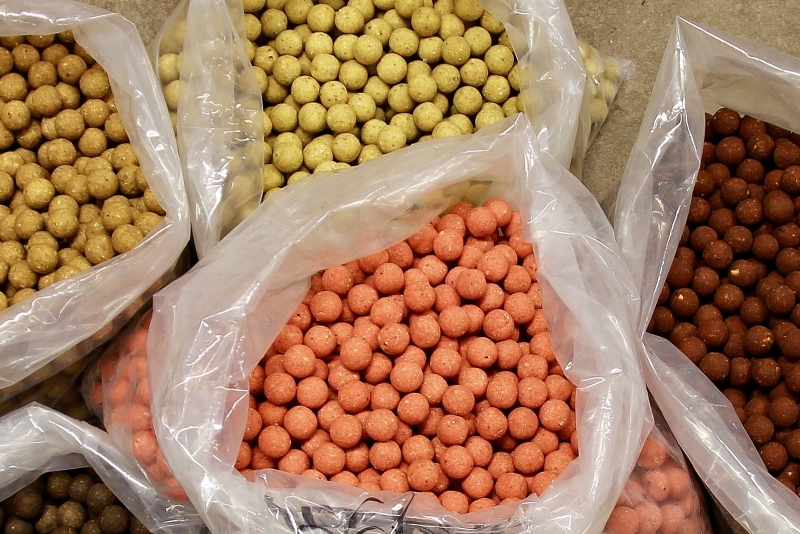 Here at DT, we’ve spent a great deal of time perfecting a range of baits that catch carp in various angling scenarios. 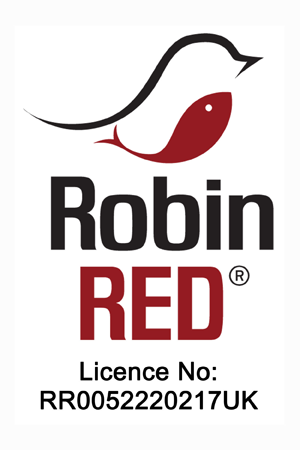 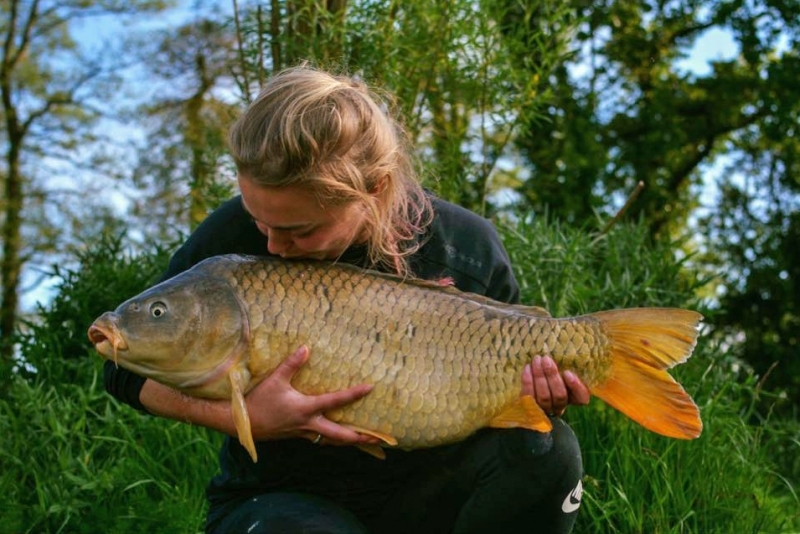 However, even the best carp baits need to be applied in a way that suits the angling situation and also reflects the time of year. 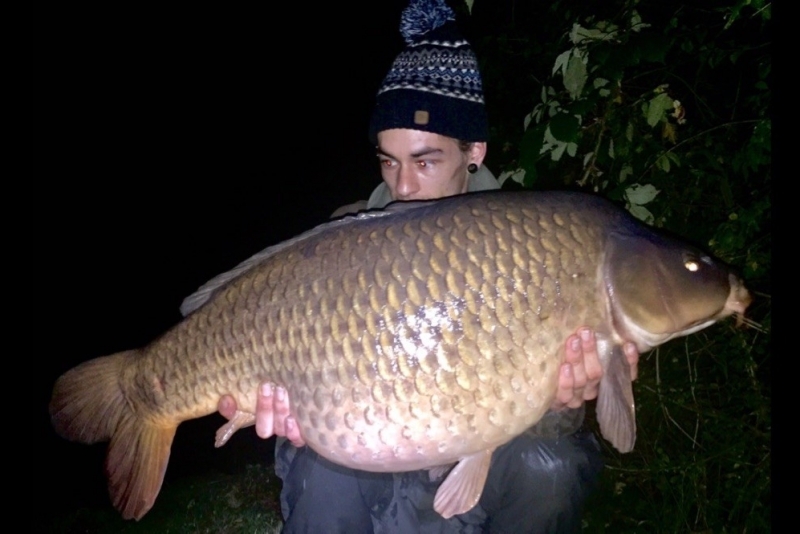 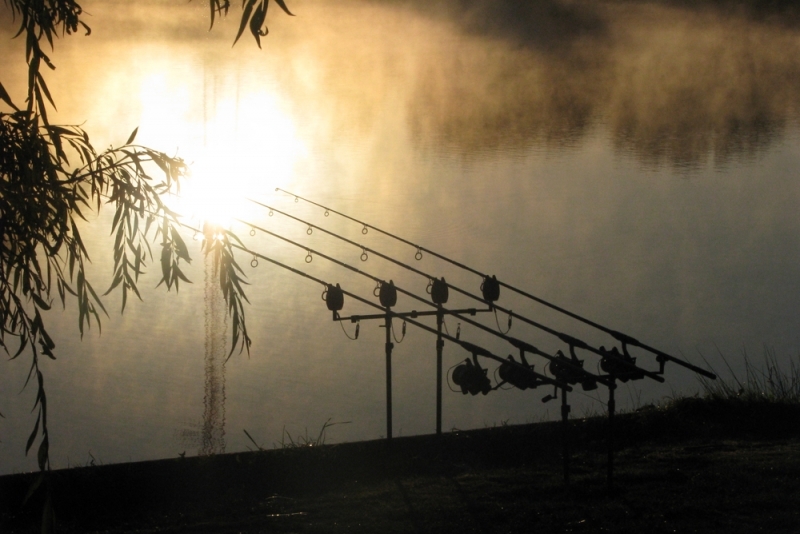 As such we have created an archive of carp fishing articles to help the angler get the best from our products and hopefully put a few more fish on the bank too. 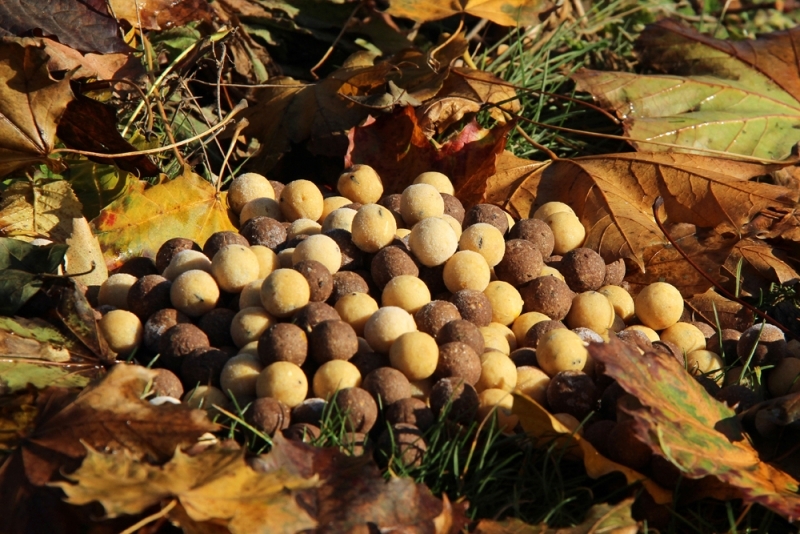 Our ‘bait articles’ section aims to cover a number subjects from how to get the best from our baits through to which of our boilies work best at certain times of the year. 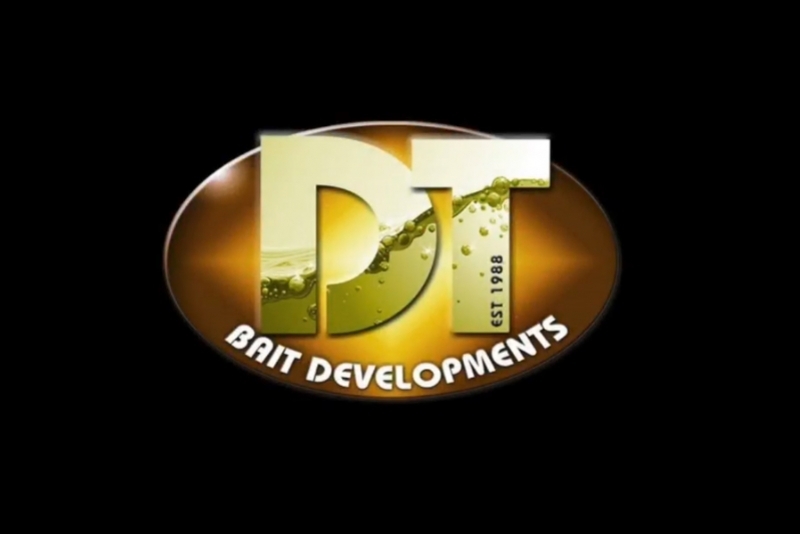 The ‘history’ section aims to cover some of DT’s cult heritage and what has set us apart along the way. 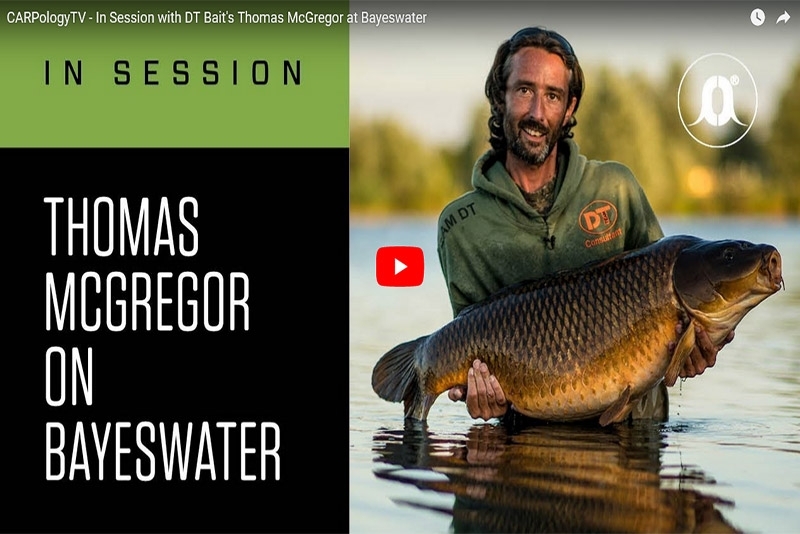 The ‘tactics and edges’ section looks to cover the more technical areas of carp fishing from bait application, to which baits work best with which rigs. 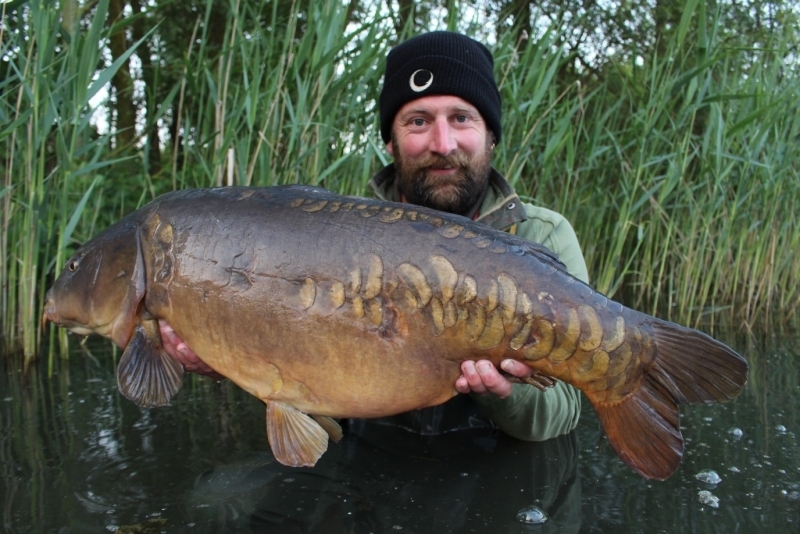 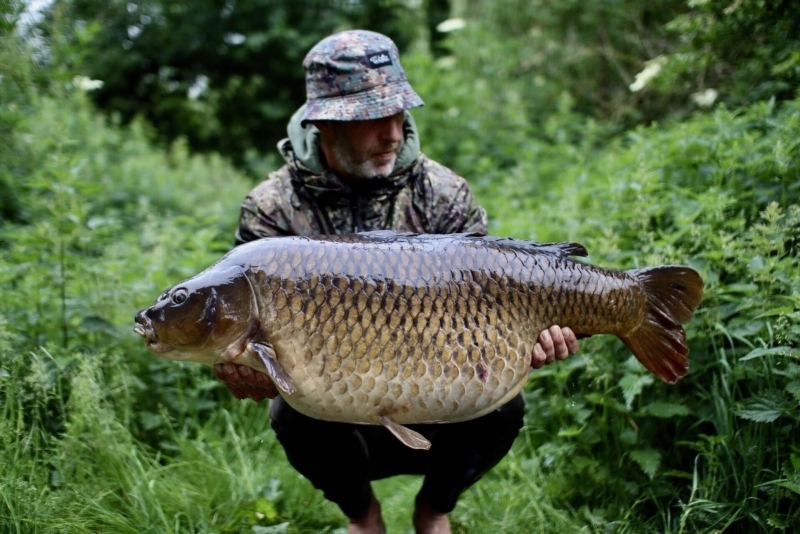 Finally, the ‘special captures’ section aims to include all the really special carp caught on our baits.